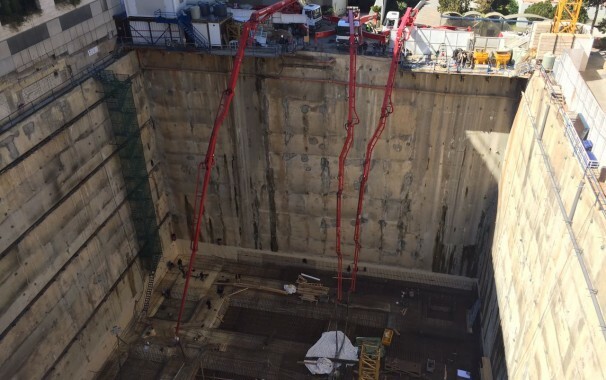 BETABAT sarl has been appointed by the SGH Head Management as contractor for the execution of the Concrete and waterproofing works of the New underground parking and Renee Trad Conference Center, in Ashrafieh, Beirut. The contract signature took place on January 03, 2017. 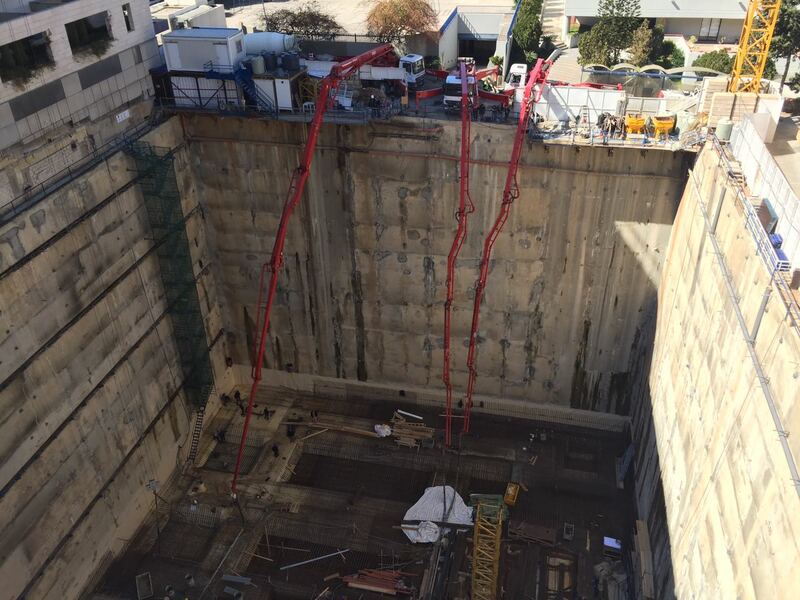 The parking will encompass 9 underground levels, and has been designed by SKP (Samir Khairallah & Partners), based on the latest anti-seismic and fire protection regulations. The works will be completed in the record time of 12 months.